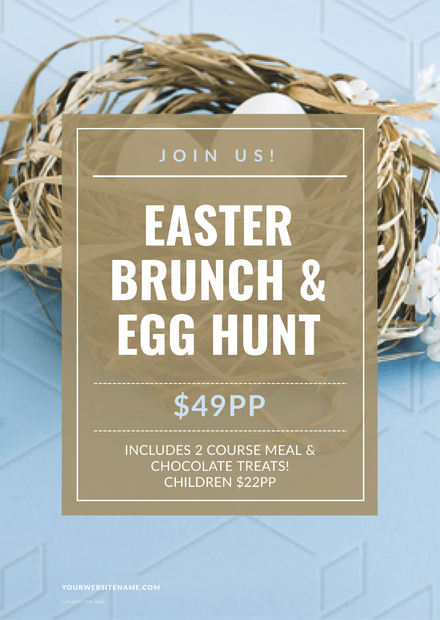 Easter like other holidays is an opportunity to get the message about your event, specials, promotion or business out to your audience. 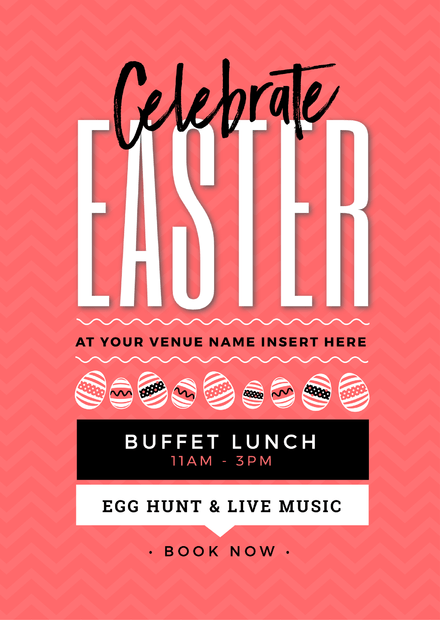 Create professionally designed Easter posters using Easil's customizable Easter poster templates. Customize them using images, fonts and graphic elements of your choice from the library; all made easier with Easil's drag and drop editor.